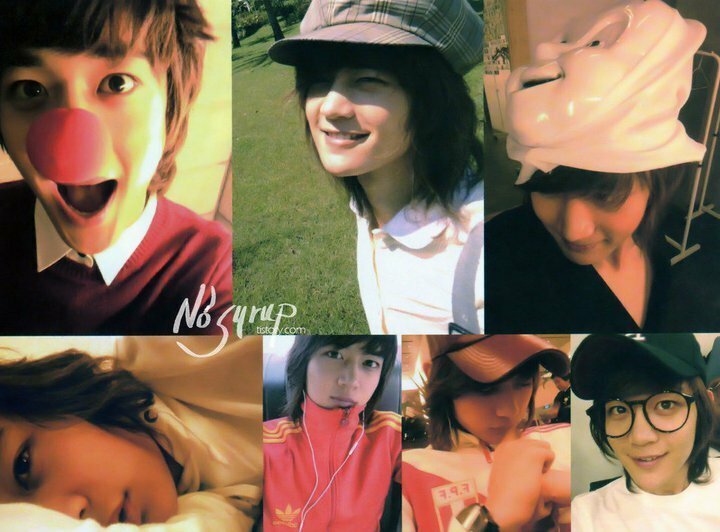 our own flaming charisma- Minho :). Hottest guys evah! :). HD Wallpaper and background images in the Choi Minho club tagged: minho shinee. This Choi Minho photo might contain fedora, felt hat, homburg, stetson, trilby, boater, leghorn, panama, panama hat, sailor, skimmer, straw hat, portrait, headshot, and closeup.